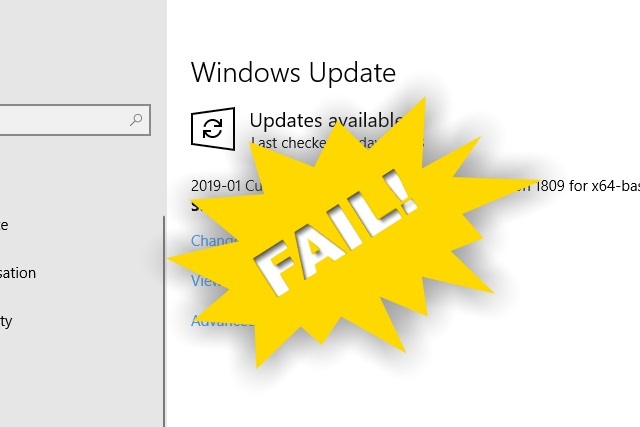 If you installed the latest batch of patches from Microsoft this week and found that your computer started to freeze up or fail to boot, you are not alone. The problem is affecting Windows 7, Windows 8.1, Windows Server 2012 and Windows Server 2012 R2, and stems from a compatibility issue with antivirus software. Users with antivirus tools from Avast, Avira and Sophos have experienced problems -- including slowing down Windows 10 -- and Microsoft has blocked the rollout of updates to some systems to try to limit the damage. Sophos software has proved particularly problematic, and it is users with such systems who will find that updates have been blocked. In a statement, Microsoft said: "Microsoft and Sophos have identified an issue on devices with Sophos Endpoint Protection installed and managed by either Sophos Central or Sophos Enterprise Console (SEC) that may cause the system to freeze or hang upon restart after installing this update". But it is not just people with Sophos software installed that have been experiencing problems. Avast explains that Windows 7 machines running Avast for Business and CloudCare are also freezing on startup. The advice here is to boot into Safe Mode and roll back to a time before the updates were installed. Avira has also issued a warning that Windows 10 may run slower following the installation of KB4493509, and the same is true for Windows 7 after installing KB4493472 and KB4493448. At the moment, Microsoft has only acknowledged the apparent conflict with Sophos software and is working on a fix.